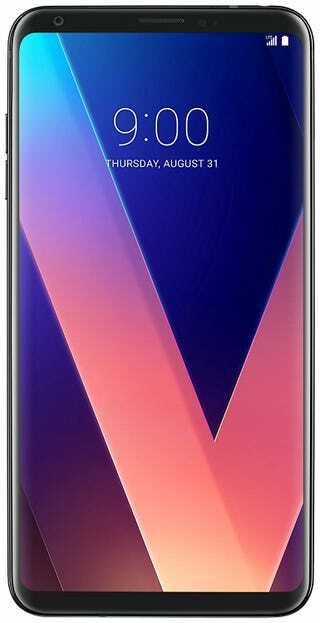 Bought a V30+ from Amazon for $430. Me thinks thats a good deal. It has the manual transmission for phones: 3.5mm headphone jack and expandable storage.